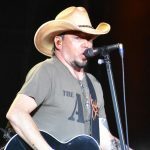 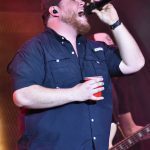 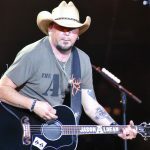 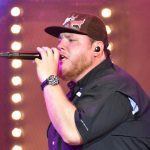 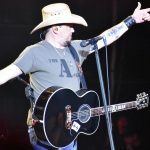 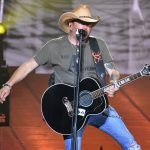 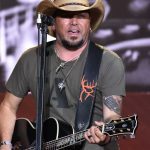 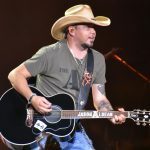 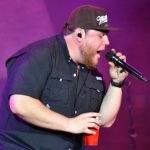 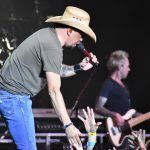 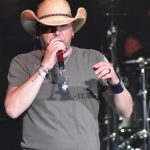 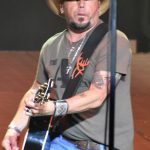 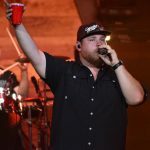 Jason Aldean visited the Hollywood Casino Amphitheatre Thursday night along with Lauren Alaina and Luke Combs. 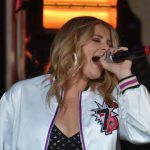 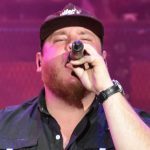 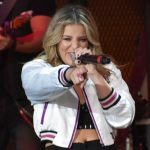 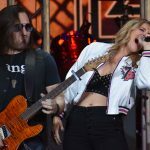 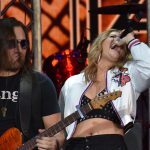 A near-capacity crowd welcomed back Aldean, Combs, and Alaina, who was a former American Idol contestant. 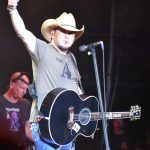 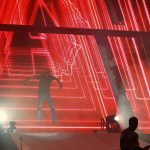 A concert review will be posted later today, but in the meantime, here are some photos of the show.